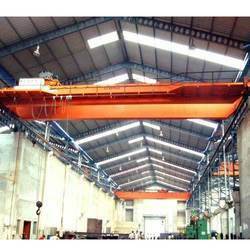 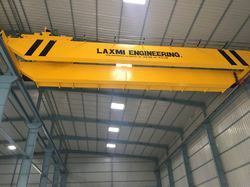 We are a leading Manufacturer of EOT Cranes such as Double Beam EOT Crane, EOT Gantry Crane, Semi EOT Cranes, Box Girder EOT Crane, Single Girder EOT Crane, Remote Controlled EOT Crane and many more items from India. 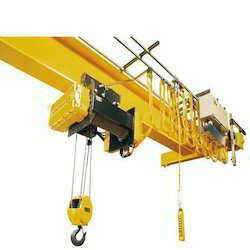 We are a leading Manufacturer of Material Handling Equipment's like Single Girder E.O.T Crane, Double Girder E.O.T Crane,Single Box Girder E.O.T Crane, Gantry Crane, Goliath Crane, Electrical Wire Rope Hoist, Chain Hoist, Chain Pulley Block, Goods Lift, Travelling Trolley e.t.c. 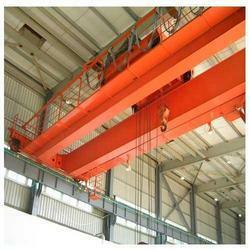 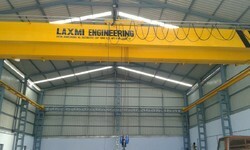 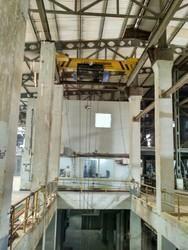 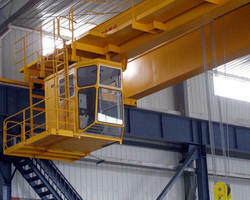 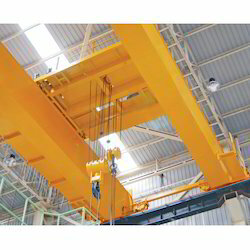 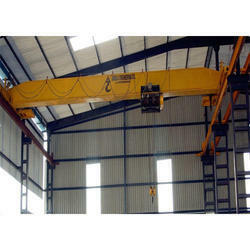 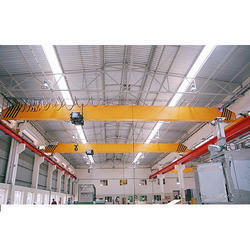 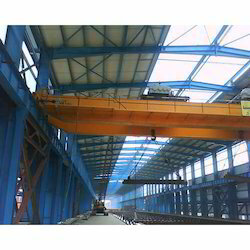 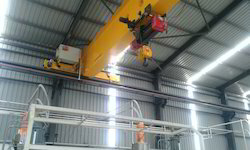 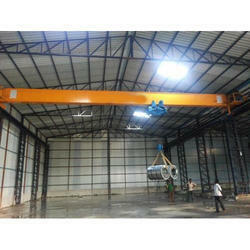 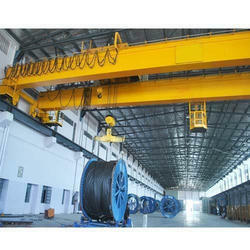 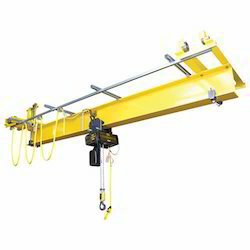 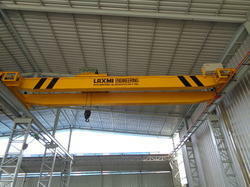 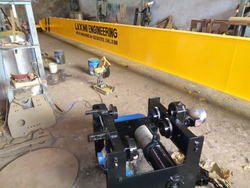 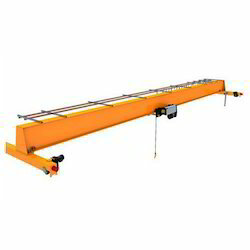 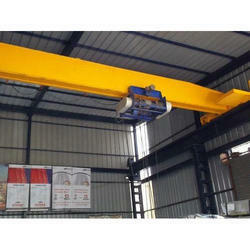 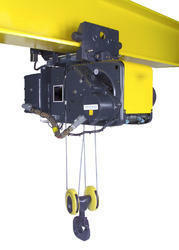 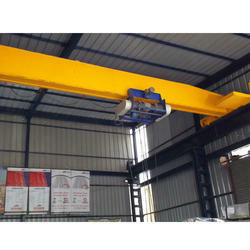 We are offering a wide assortment of Single Beam EOT Crane.